Comes with 2 types of bases. 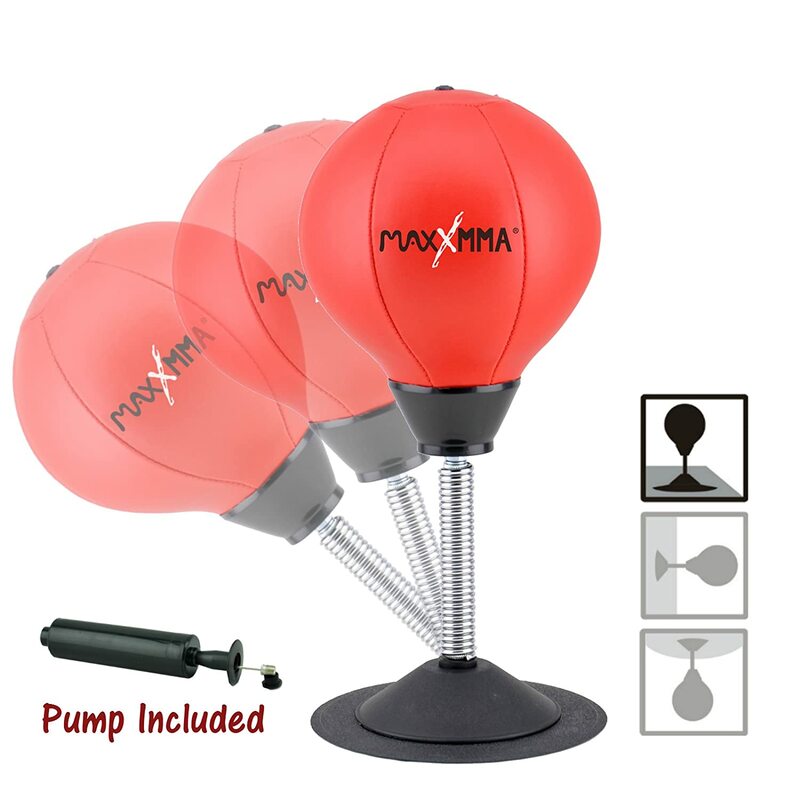 The suction cup base keeps the punching ball on a smooth & flat surface. The wall-mount base keeps the ball attached to the ceiling or wall. Do you own this Hykso Desktop Punching Ball? Sumbit your review bellow or join MMA Gear Addict community and become a fight gear tester and reviewer today!